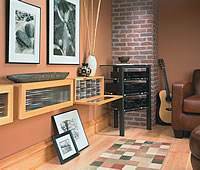 Build an open rack to display your DVD collection or a drawer cabinet to keep them out of sight. There are traditional units that would blend with the decorating style of any home or eye-catching wall shelves that will become a focal point in the room. 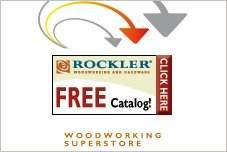 These smart and stylish pieces range from simple beginner's projects to advanced joinery and cabinet making. 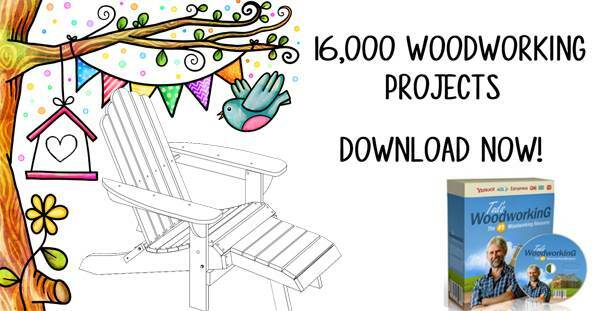 Choose the project that is right for you with free DVD cabinet plans that are downloadable and come with tips, advice and material lists. Stain or paint your new storage unit for a finish that is durable and long lasting. Build this attractive mission style CD cabinet that keeps all your CD's hidden, organized and easy to find. This is an excellent way to store your DVD's, here is a cabinet that has six cubed shaped drawers, each with its own reference label. 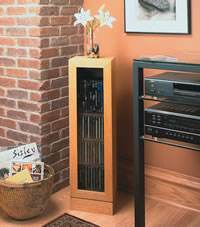 Here is a beautiful and contemporary CD and DVD cabinet that has a glass door and can be mounted on the wall. 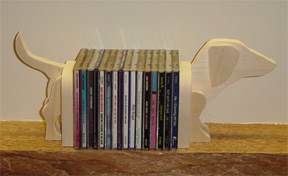 Keep CD's from falling all over the place with this Dachshund CD holder that can hold a few or a lot of your favorite CD's. This cabinet can easily hold one row of CD's and three rows of DVD's and looks great in your living area or den. 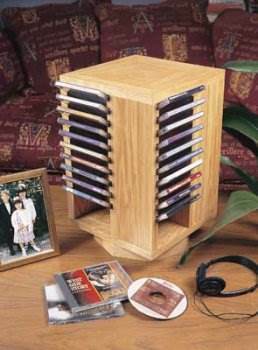 Build a rotating desktop CD rack that holds CD's on all four sides with the use of these easy to follow plans. This plan is for a cool looking CD rack that hangs on the wall and is in the shape of an ocean wave.